#TheCube | "People just weren't able to find work at increased rates but they didn't work less". Should We Be Skeptical of Basic Income? 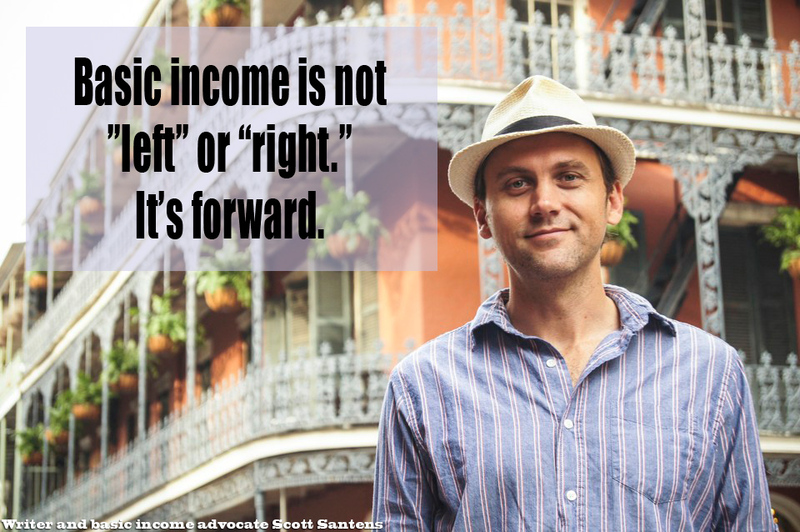 Episodes 1 and 2: Can Basic Income Save Us? Episode 031: What Happens When We Give People a Basic Income? Part 3 of 3 - What If You Didn't Have to Work? Part 2 of 3 - What If You Were Paid Just to Exist? Is A Basic Income Better Than Welfare? *Episode 106.0: "Default Minimum Incoming"
Episode 153 - Basic Benjamin$! Like my blog? Please subscribe and also consider making a small monthly pledge or one-time donation in support of my work in advocacy of universal basic income.